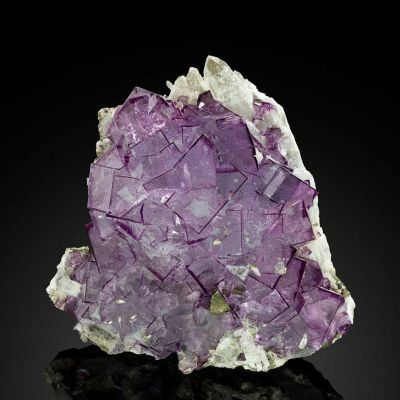 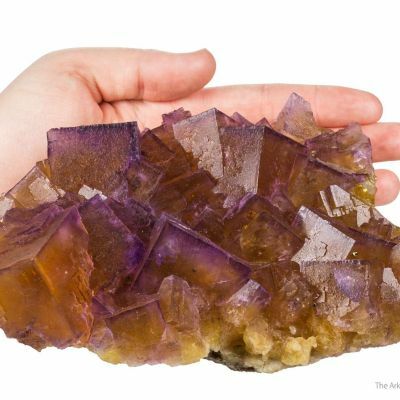 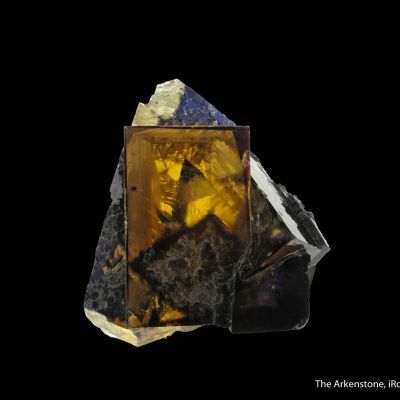 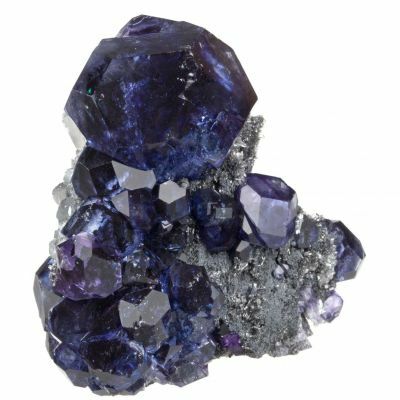 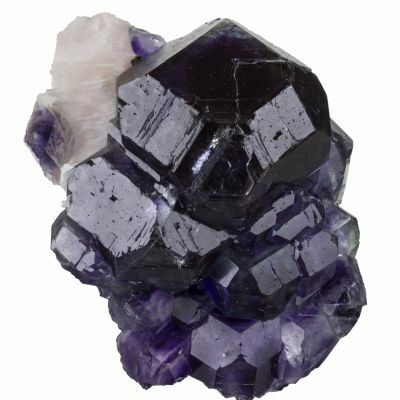 Lovely and completely GEMMY modified cube of Fluorite from a world-famous locality. 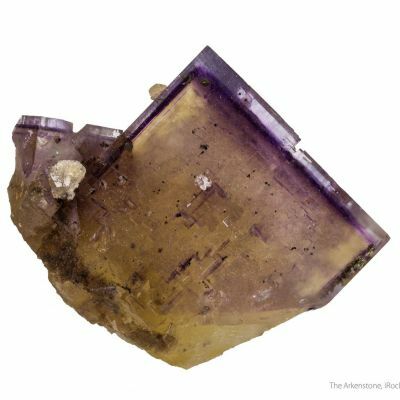 The clear corners are classic for Elmwood, as is the yellow-tinted interior and the purple modified surface. 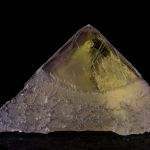 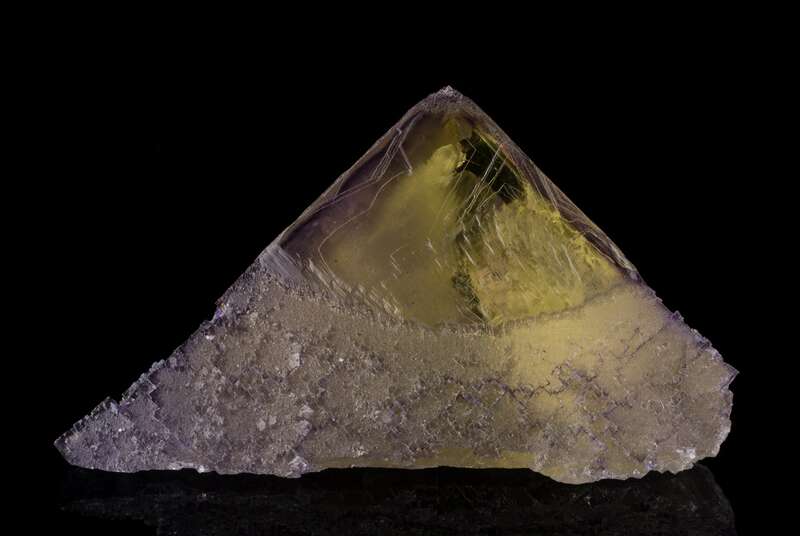 Even the base of the pyramid has a remarkably water-clear window into the interior. 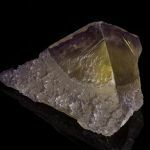 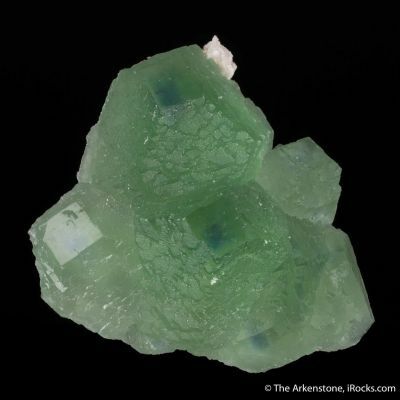 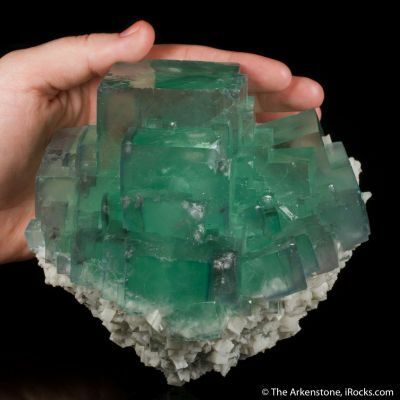 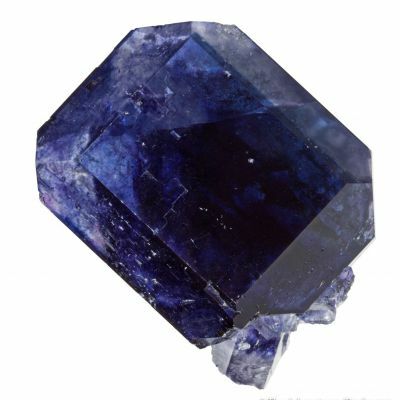 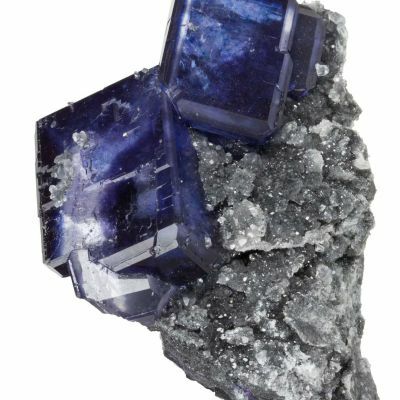 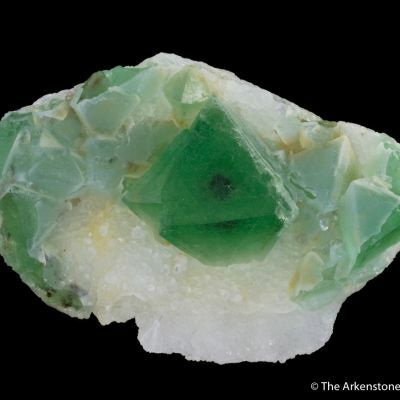 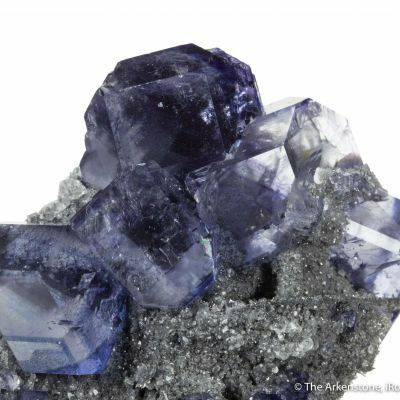 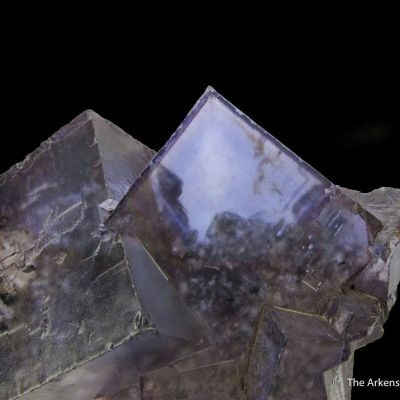 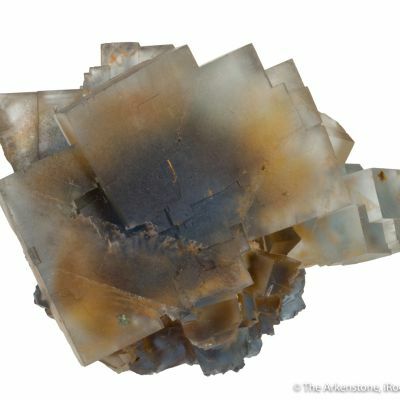 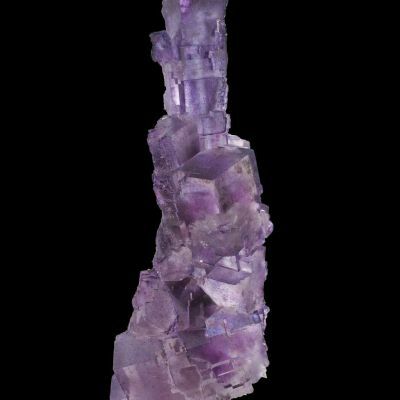 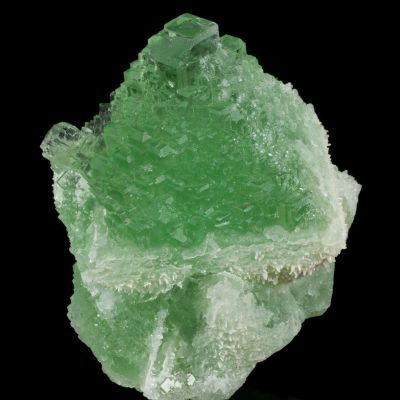 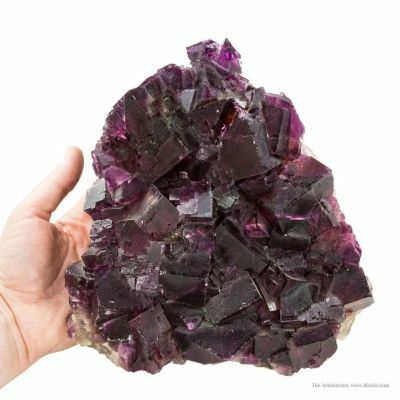 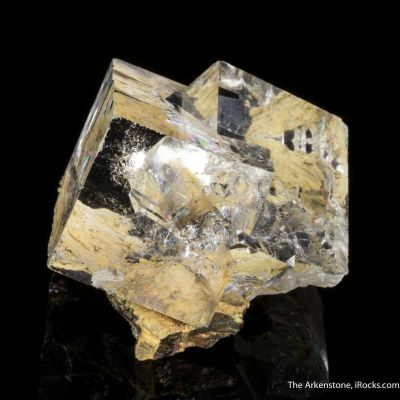 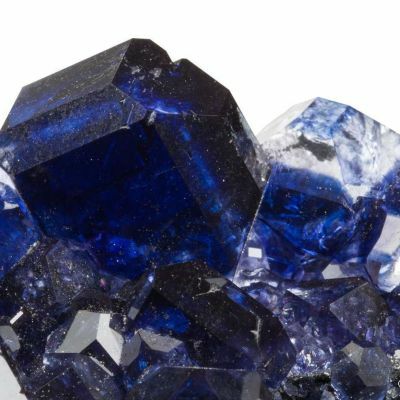 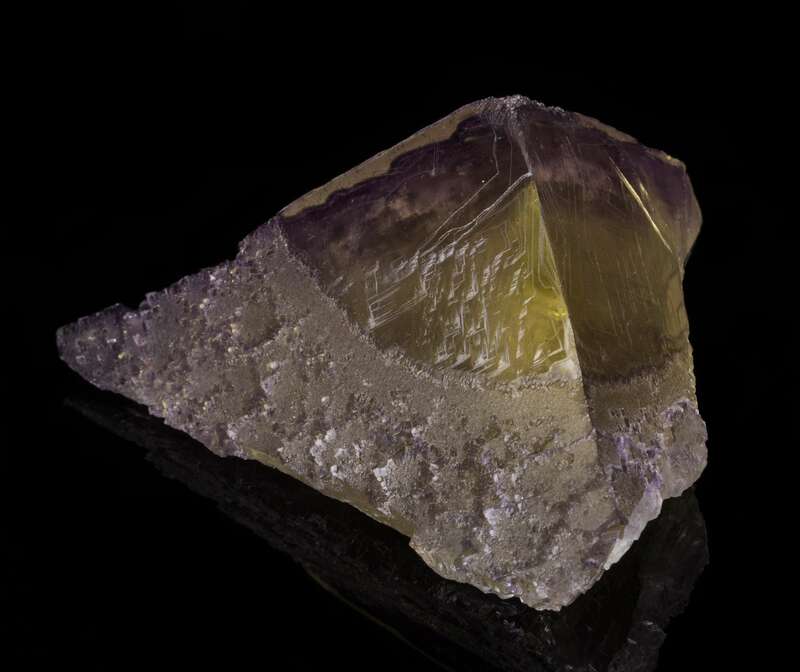 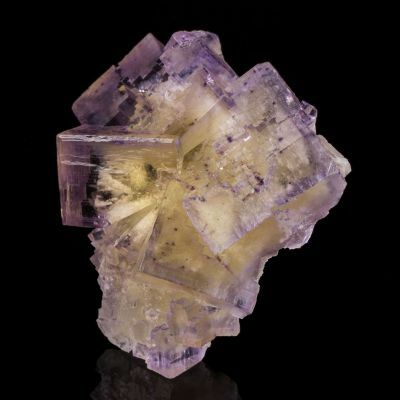 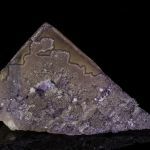 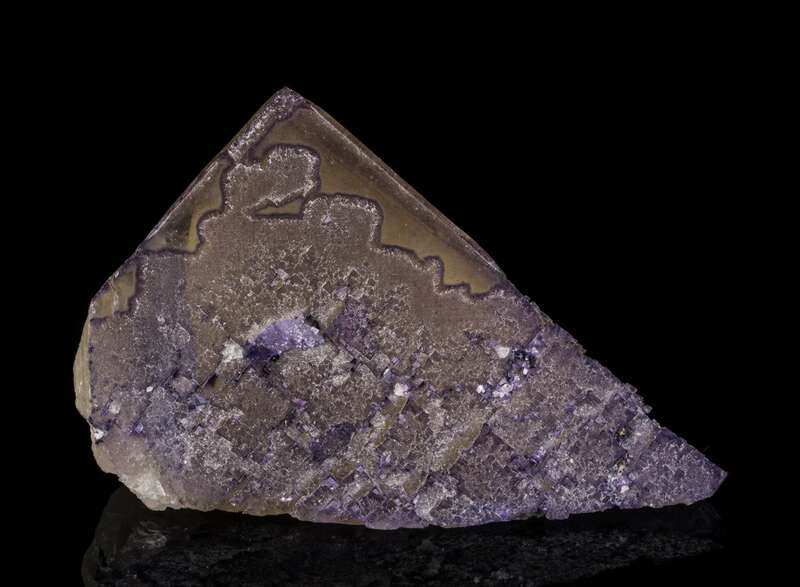 You don't often see Elmwood Fluorites this clear.